Stable and strong signal powered by dual antennas. Huge signal cover throughout your house or office. Use Mi-TV box in USA. All Wi-Fi systems supported. 100+ Lines available from Euro, Asia, North America. Smart line selection* maintains all-time top speed. *You can also manually select your IP region now. Supports four wired devices & six wireless devices. Maximum Of 10+ devices connected, at top speed. *1 Start from the first activation of your hardware. 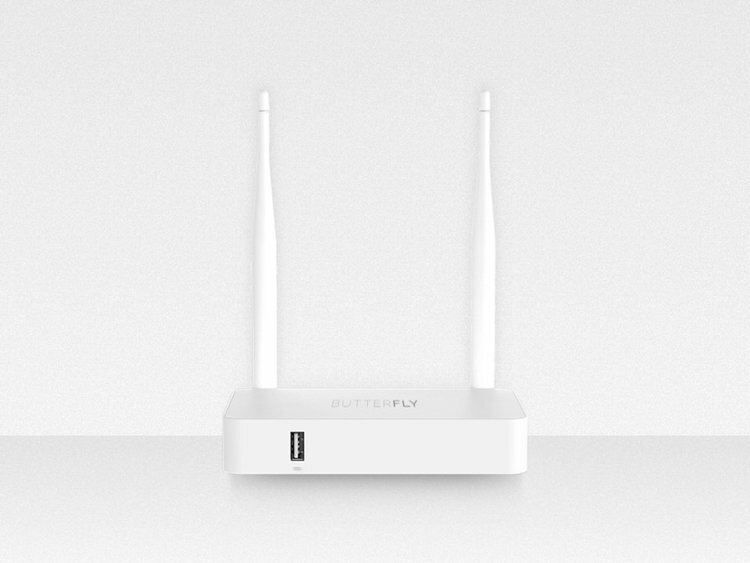 Why Should You Choose Butterfly VPN?